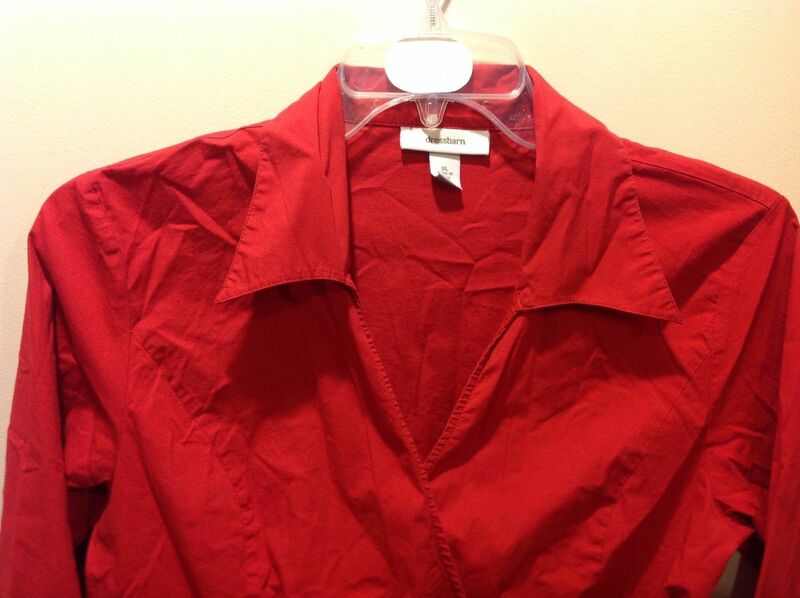 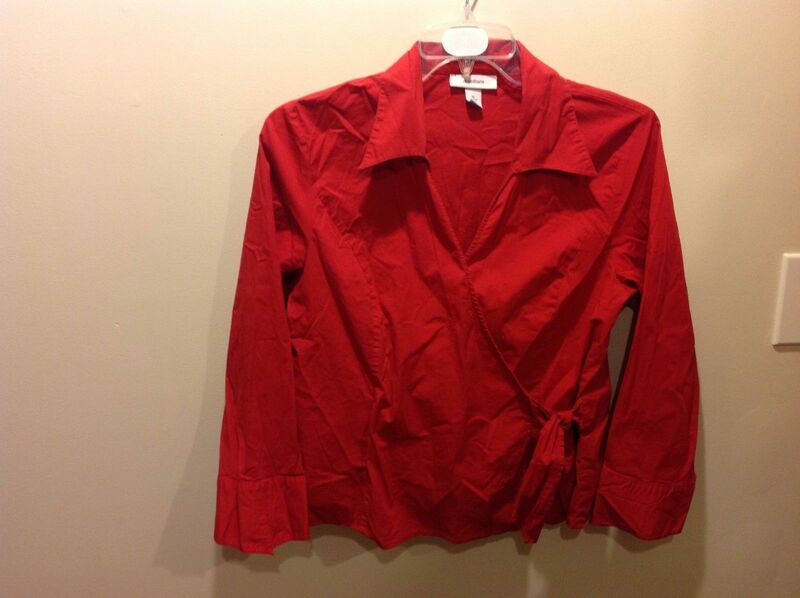 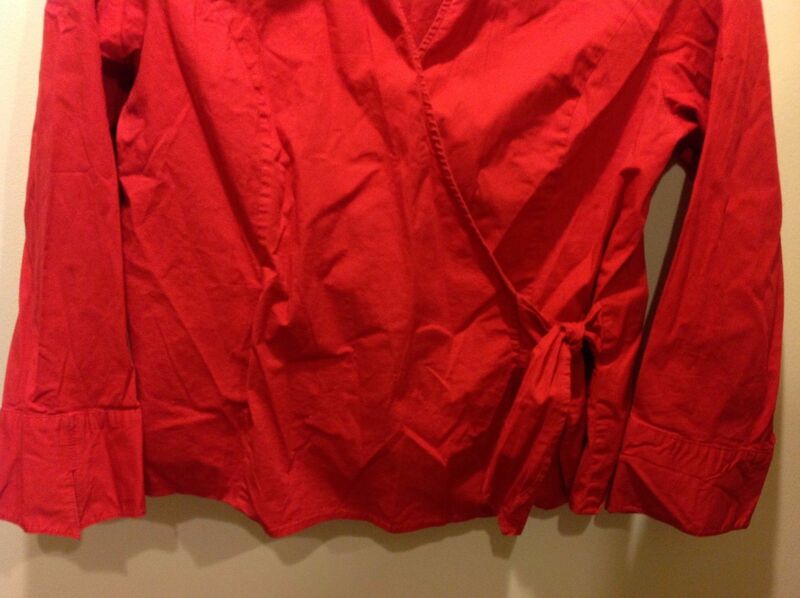 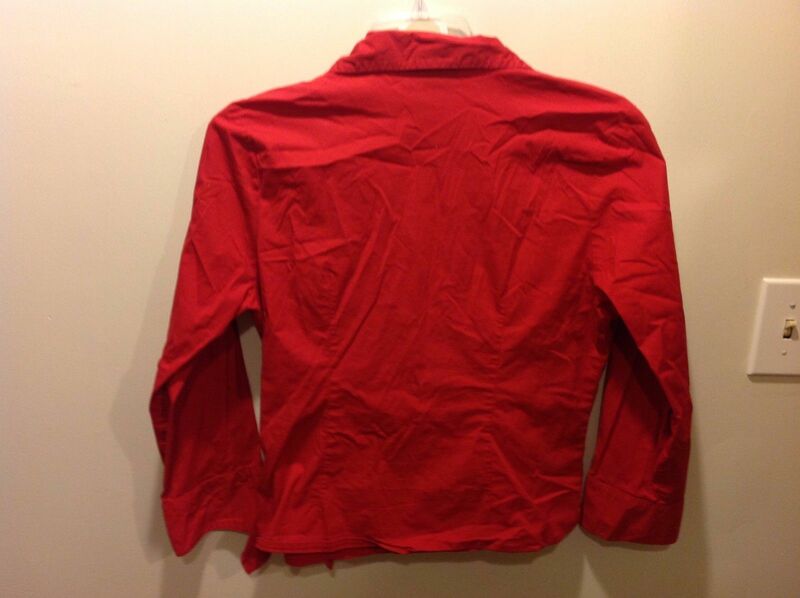 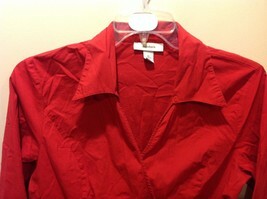 Ladies bright red, collared, open chest blouse by 'Dressbarn'. 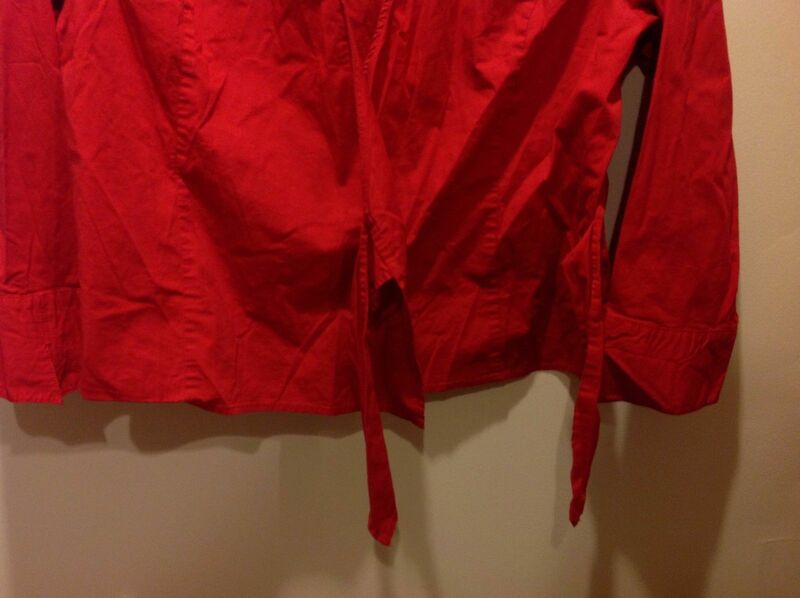 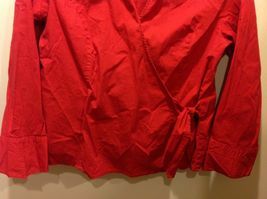 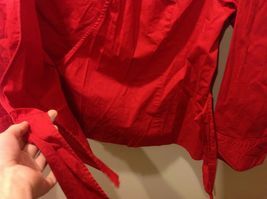 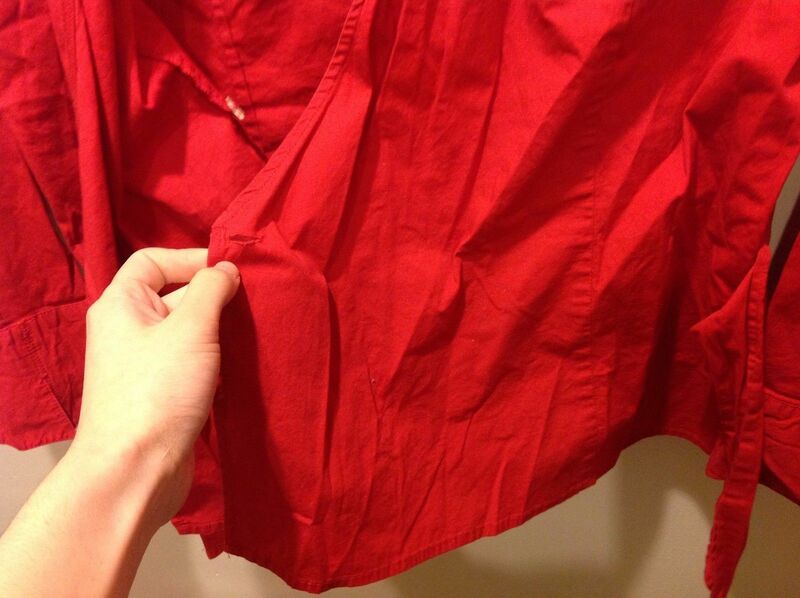 Blouse is in GREAT condition!! Material: 97/3% cotton-spandex blend, size XL.